Mixed on a Pioneer DDJ-T1 with Traktor. Below sets were created from 2003-2007, mixed straight through on 2 Technics SL-1200M3Ds, a Pioneer DJM-600 mixer and a set of Pioneer CD players. 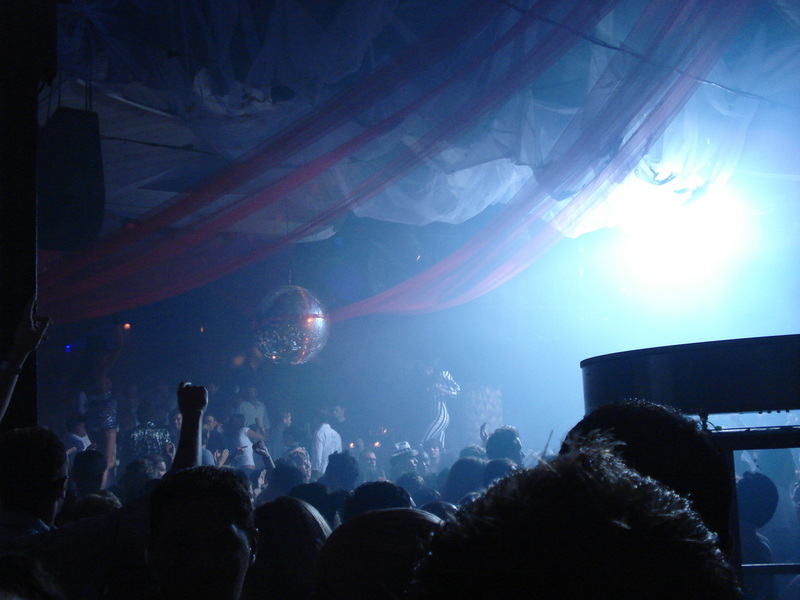 Picture from Pacha in Ibiza June 2007.